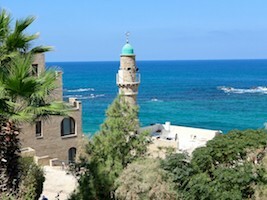 Treat yourself with some additional holidays in the vibrant atmosphere of Tel Aviv. The yoga center at Kibbutz Beit Oren is located in the heart of the Carmel Forest Nature Park. It lies at an altitude of 400 meters and offers one of the best panoramas in Israel. Surrounded by nature, it has a picturesque view of the green forest that slopes down to the Mediterranean Sea. Seminar house Beit Oren in rural environment in the heart of the Carmel forest. 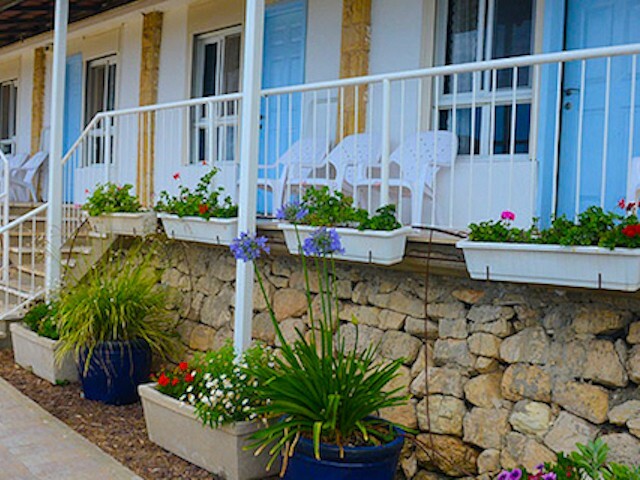 The Guest house Beit Oren has become popular with Europeans to recover from the summer heat of the country. There are 30 rooms in this rural environment of the Resort, which are generously distributed on the premises. The rooms and suites are large and well equipped with a private bath; some have a hydromassage bath. From simple to luxurious standard, there is something for everyone. We are provided with 3 vegetarian meals a day. Israeli cuisine is inspired by Southern cooking, like vegetables with humus, tahini and salads. You can relax by the swimming pool or go hiking in nature. There is the possibility to go horseback riding or to explore the surroundings by bike. In the luxurious spa with Jacuzzi and Finnish sauna you can relax with holistic treatments.